Major players in the global printing machinery and equipment manufacturing market include Goss International, Heidelberg Printing Machinery Co, Komori, Manroland, and KBA. The printing machinery and equipment manufacturing market size is expected to reach a higher value by 2022, significantly growing at a steady CAGR during the forecast period. 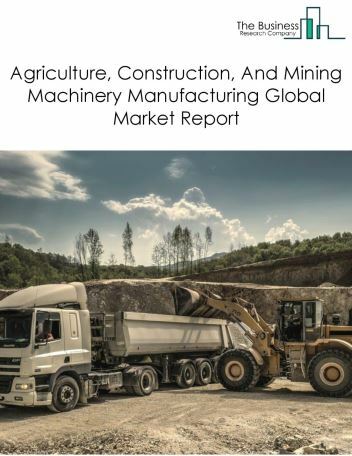 The growth in the printing machinery and equipment manufacturing market is due to growing population, exploration of shale oil, investment in the manufacturing industry and low fuel prices. 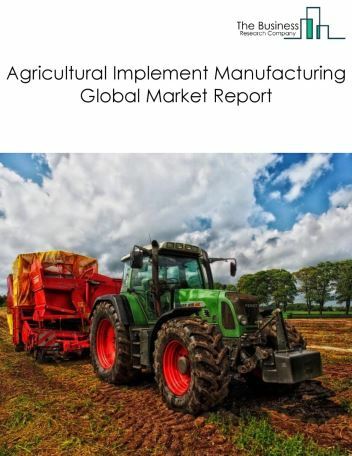 However, the market for printing machinery and equipment manufacturing is expected to face certain restraints from several factors such as regulations surrounding carbon emissions and unstable global metal prices. 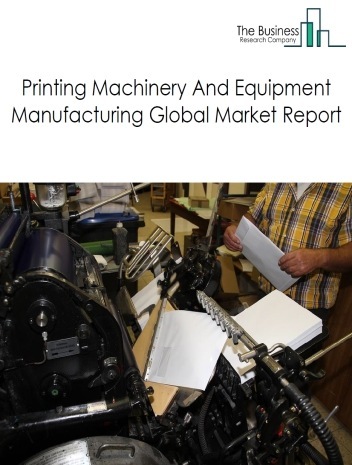 The global printing machinery and equipment manufacturing market is further segmented based on type and geography. By Type - The printing machinery and equipment manufacturing market is segmented into typesetting machinery, printing presses, printing trades binding machinery and equipment, others - printing machinery and equipment manufacturing. 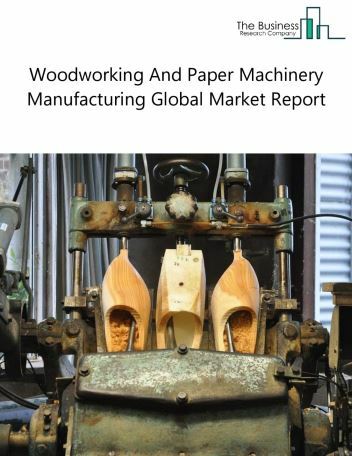 By Geography - The global printing machinery and equipment manufacturing is segmented into North America, South America, Asia-Pacific, Eastern Europe, Western Europe, Middle East and Africa. 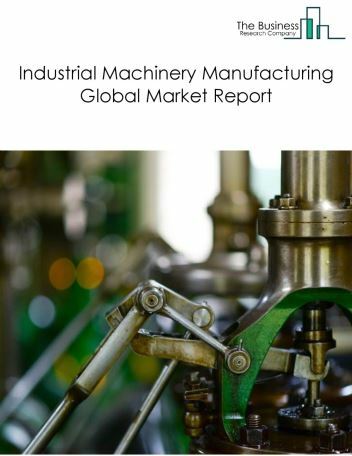 Among these regions, the Asia-Pacific printing machinery and equipment manufacturing market accounts the largest share in the global printing machinery and equipment manufacturing market. 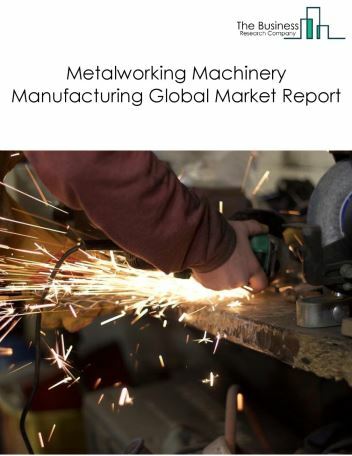 Printing machinery manufacturers are using industrial internet of things (IIoT) for faster production and delivery of industrial machinery to customers. 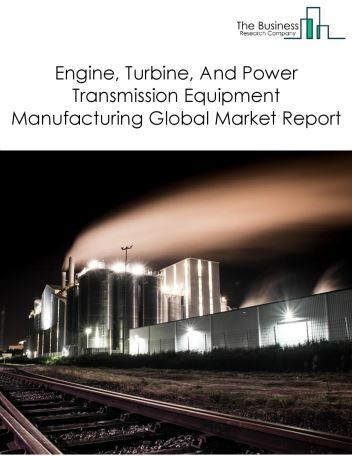 IIoT is a technology in which sensors, computers, networks interact with their environment to generate data and improve industrial processes, as the major trends witnessed in the global printing machinery and equipment manufacturing market. 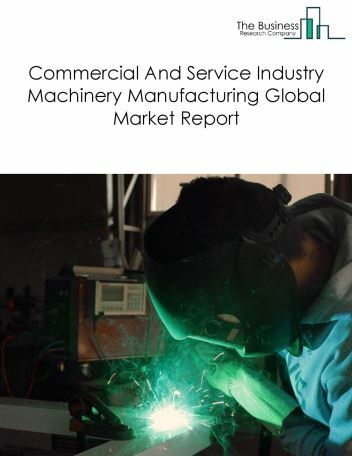 Potential Opportunities in the Printing Machinery And Equipment Manufacturing Market With increase in positive economic outlook, improved earning capacity, emerging markets growth, the scope and potential for the global printing machinery and equipment manufacturing market is expected to significantly rise in the forecast period.